The district magistrate office has confirmed Gandhi's visit but said a detailed programme was awaited. 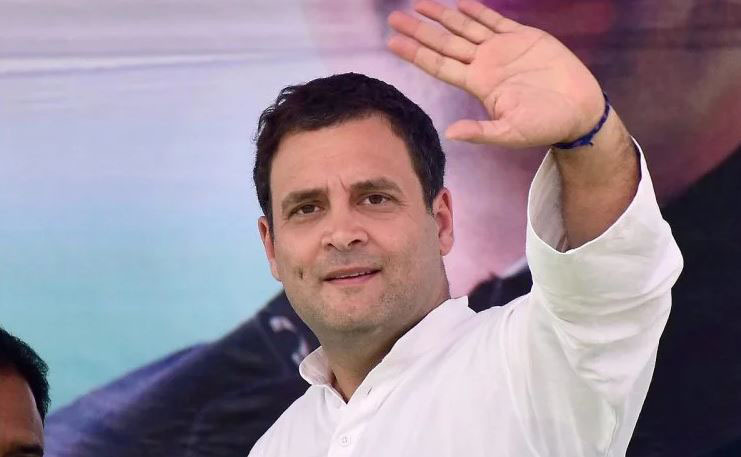 Amethi: Congress president Rahul Gandhi to embark on a two-day visit to his parliamentary constituency from April 16, district officials said today. The Congress president will be here on a two-day visit during which he will also take part in the district vigilance and monitoring committee meeting, the officials said.